Positive, Proactive & Preventative (PPP) Approaches to Challenging Behaviours. On completion, you will receive the a Professional Development Certificate of Attendance from Synergy Lifelong Learning. · Positive, Proactive and Preventative Approaches and Strategies to support children with behavioural difficulties. If you prefer to pay by cash you can drop the cash (in envelope with your name) to the Leinster Driving Campus office, Taghadoe, Maynooth Mon-Sat 9.30am-5.30pm. Contact synergylifelonglearning@gmail.com for bank transfer details. These workshops are professional development courses aimed at people who want to improve their skills and ability to work effectively with people with autism and people with social, emotional and behavioural difficulties. The courses will enhance your credentials and CV and will be of great benefit when working or seeking work in educational settings. 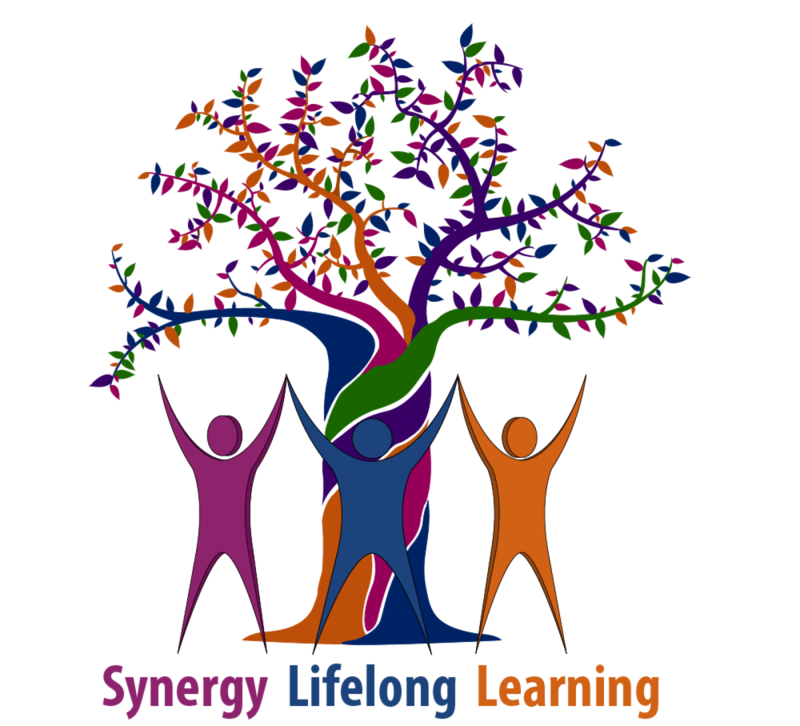 Certificate: On completion, you will receive the Understanding Autism Professional Development Certificate of Attendance from Synergy Lifelong Learning. *Special offer – €105 for 2 workshops – Book and pay for both the ASD and Positive Behaviour Support workshops on/before 10 Nov 2016 to receive a discount of €15. Understanding Autism- What is ASD? History, Prevalence, Triad of Impairments etc. Communication and Social Challenges – Understanding of the specific challenges associated with atypical language, communication and social development. Sensory Difficulties – Understanding Hyper-Sensitivity and Hypo-Sensitivity. Interventions & Sensory Activities. Evidence Based Interventions, Overview of various approaches used in educational settings incl. ABA,TEACCH,Social Stories, Picture Exchange Communication System (PECS), Lámh Sign Language. Certificate: On completion, you will receive the Positive Behaviour Support Professional Development Certificate of Attendance from Synergy Lifelong Learning. *Special offer – €105 for 2 workshops – Book and pay for both the ASD and Positive Behaviour Support workshops on/before 10 Nov 2016 to receive a €15 discount.